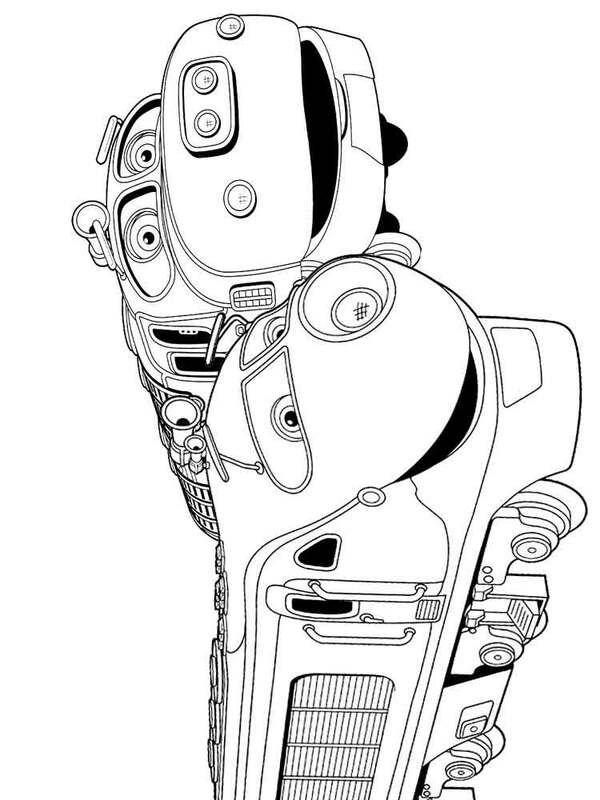 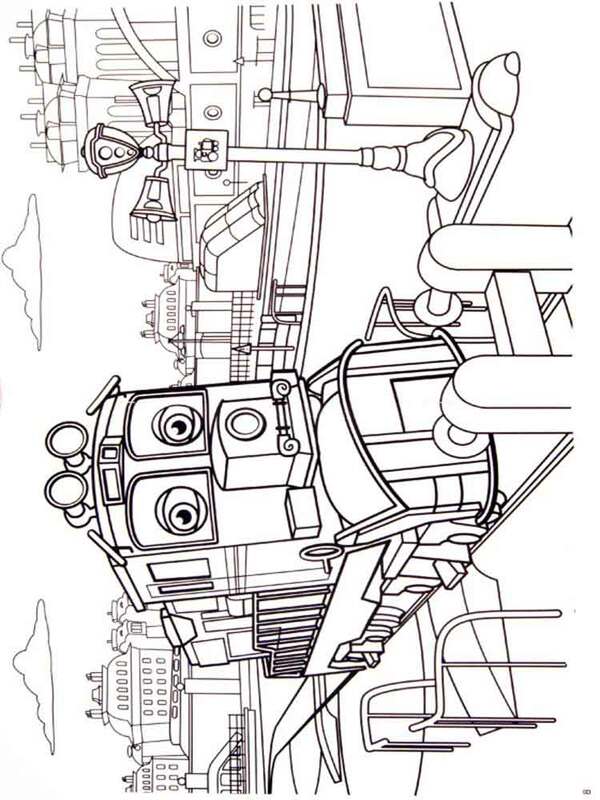 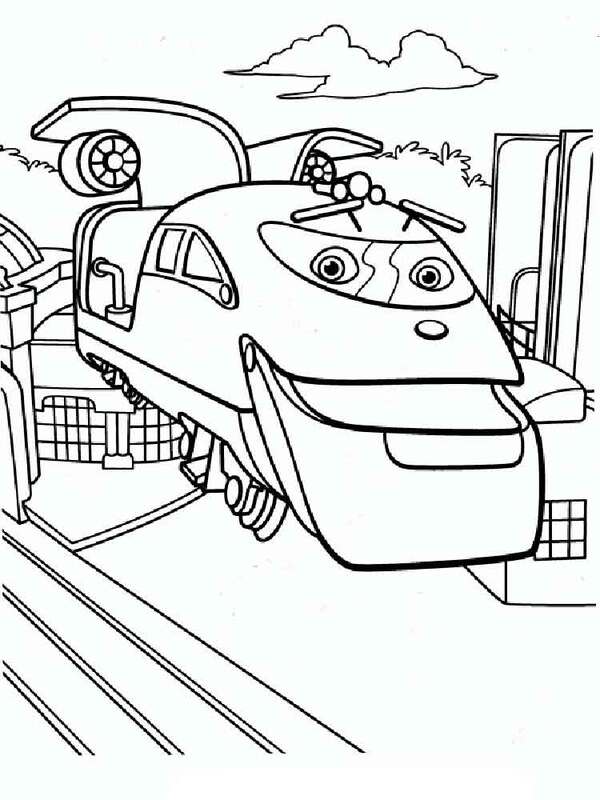 Chuggington coloring pages. 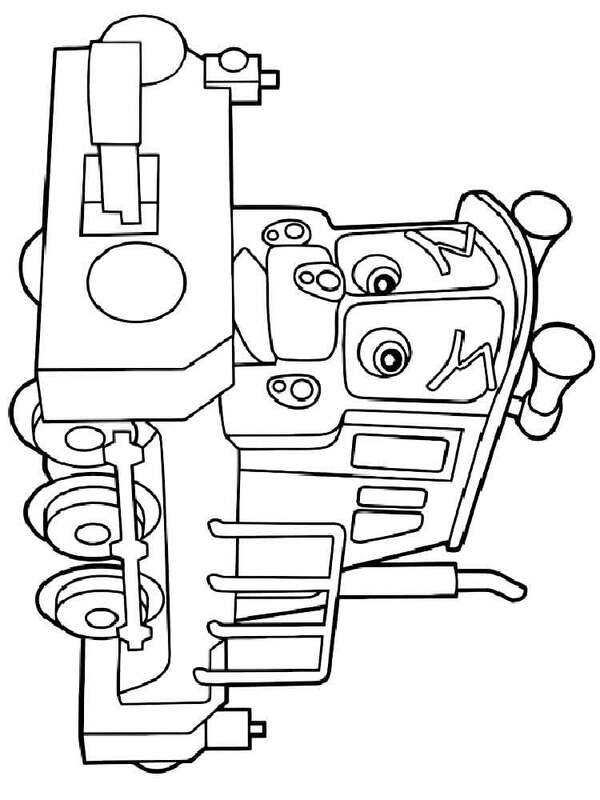 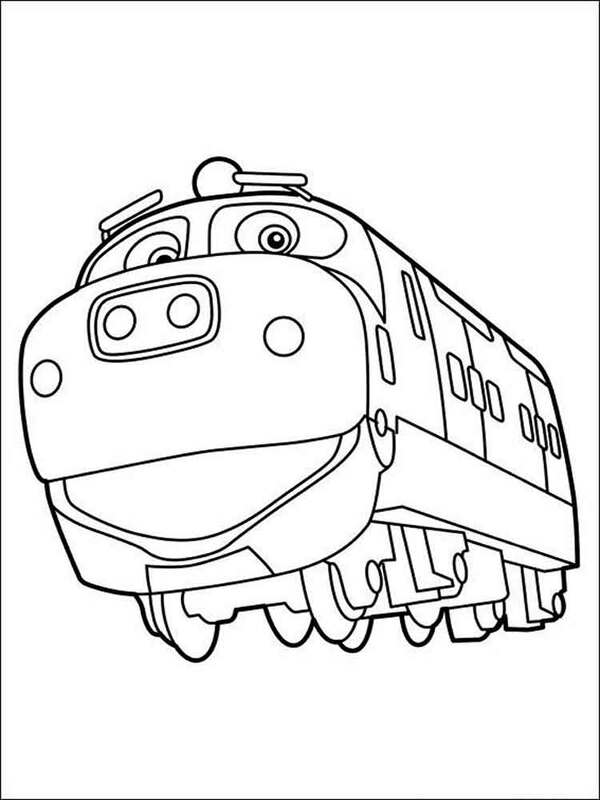 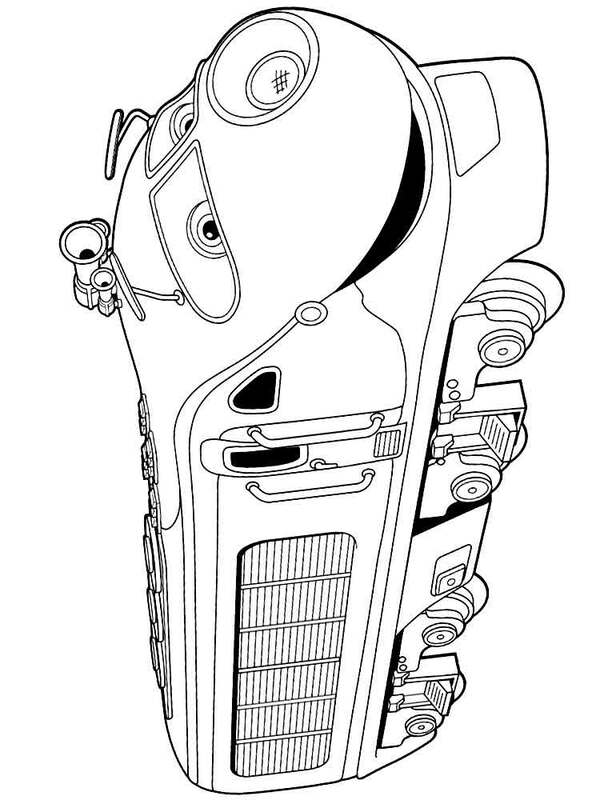 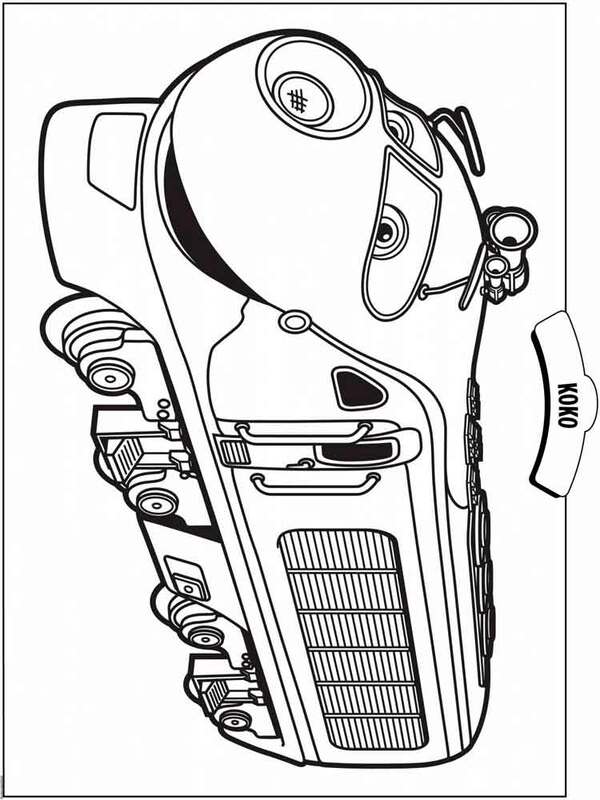 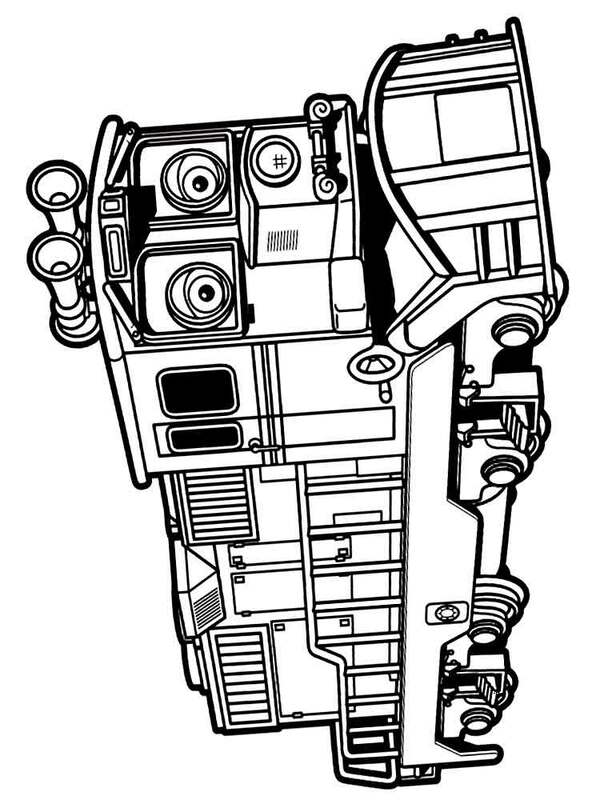 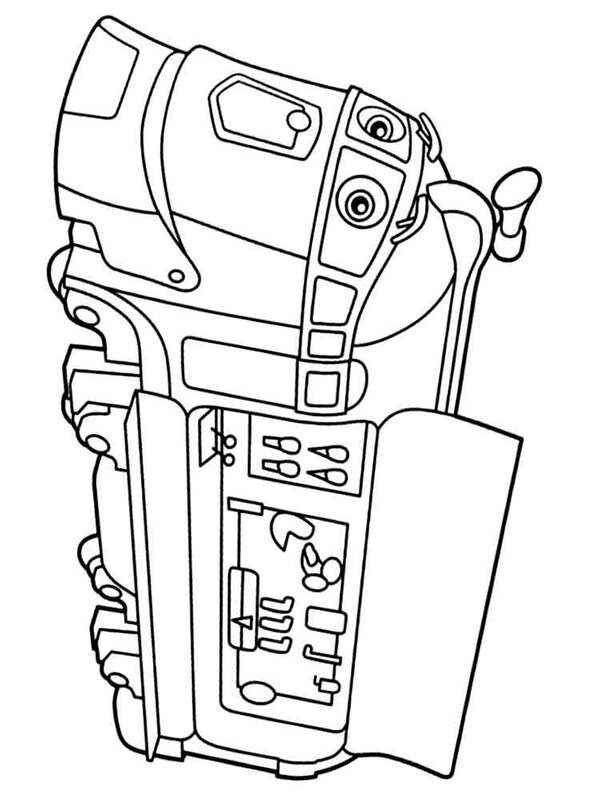 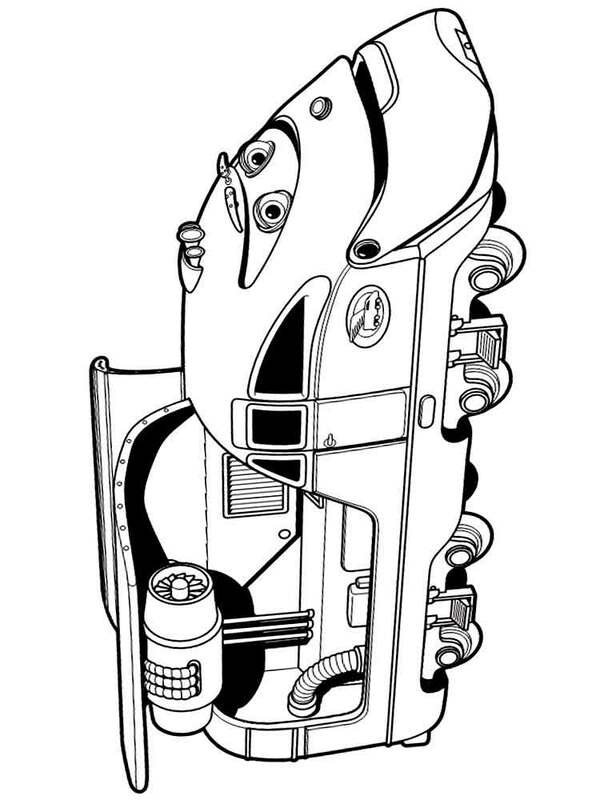 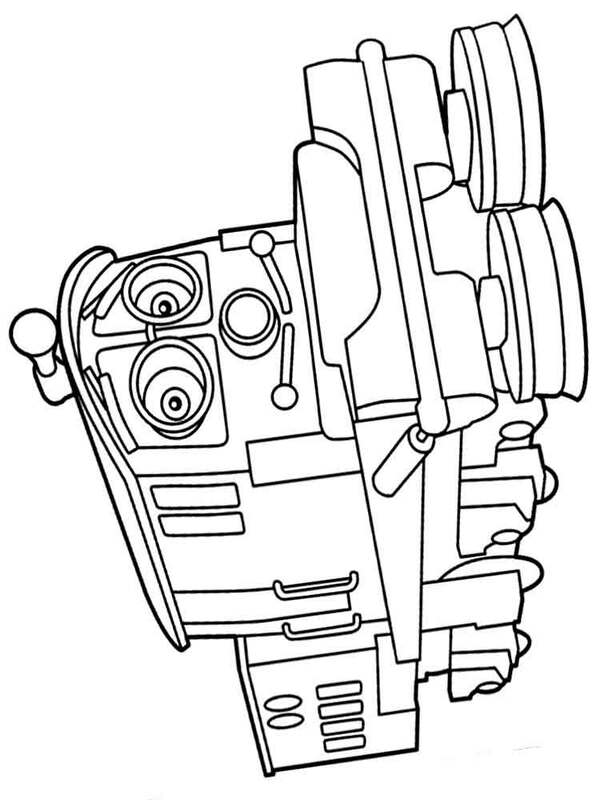 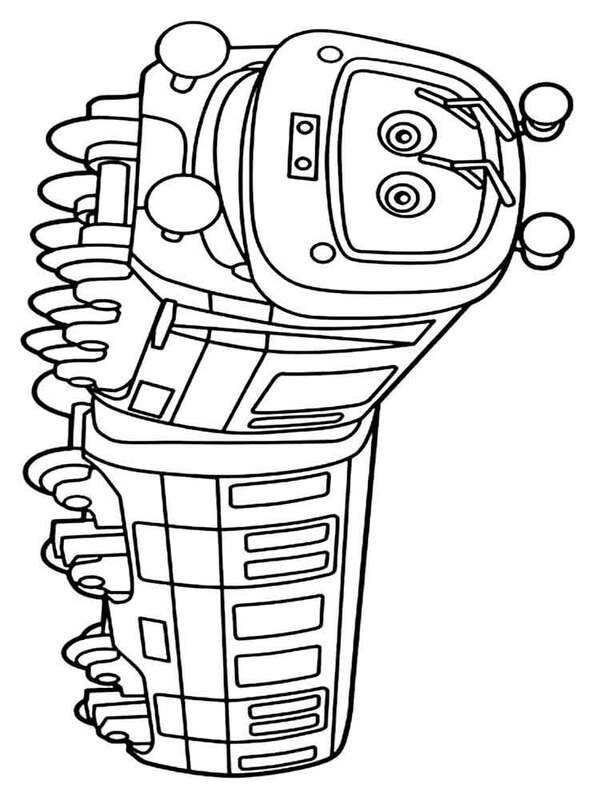 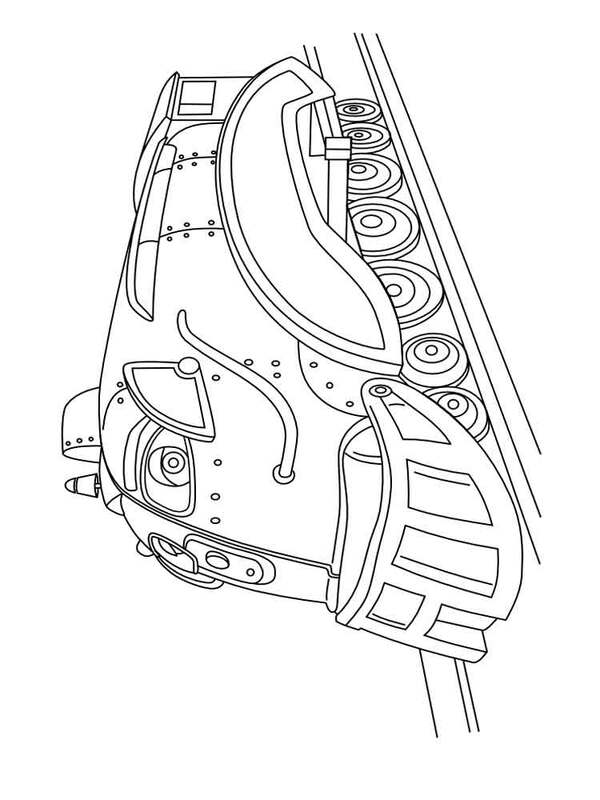 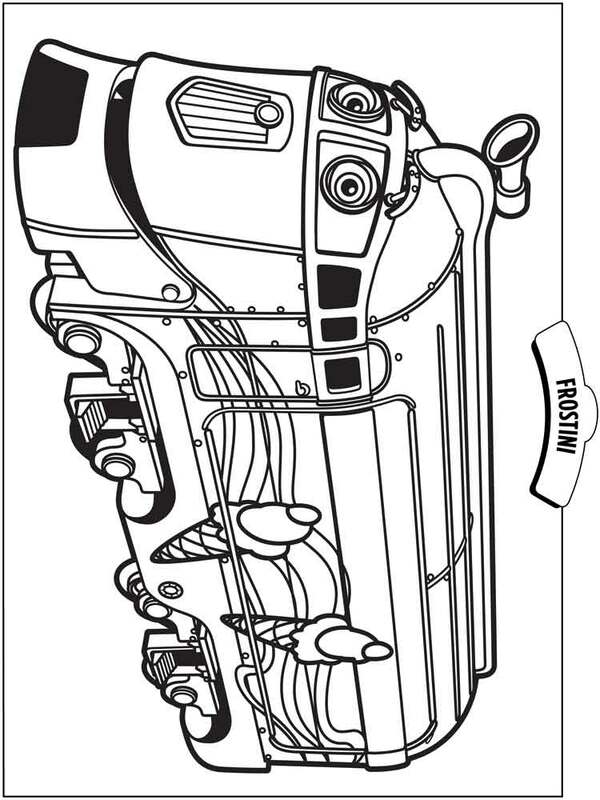 Free Printable Chuggington coloring pages. 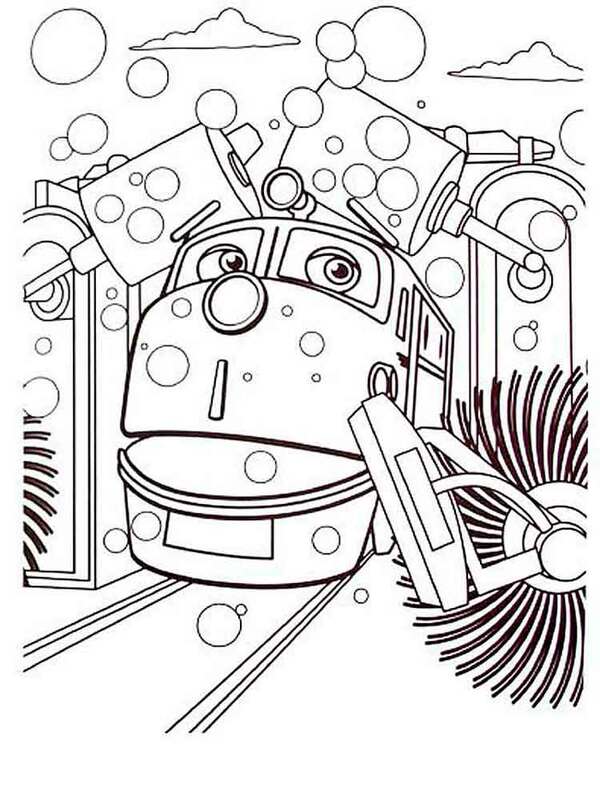 Chuggington coloring pages with the images of cheerful engines will please both kids, and their parents, painting of this printable coloring pictures – an excellent occupation for all evening! 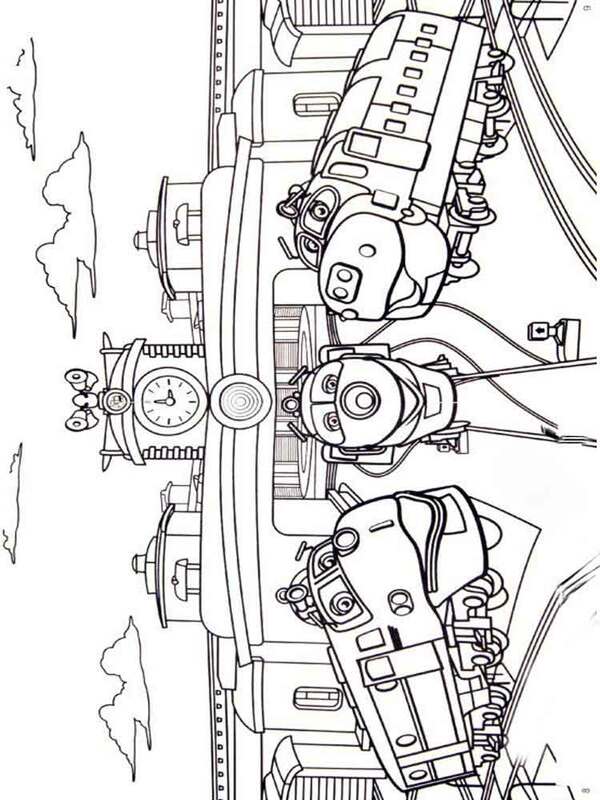 The English cartoon about railway depot is loved by kids around the world, and your kid for certain not an exception therefore let`s find time to download and print for him Chuggington coloring pages. 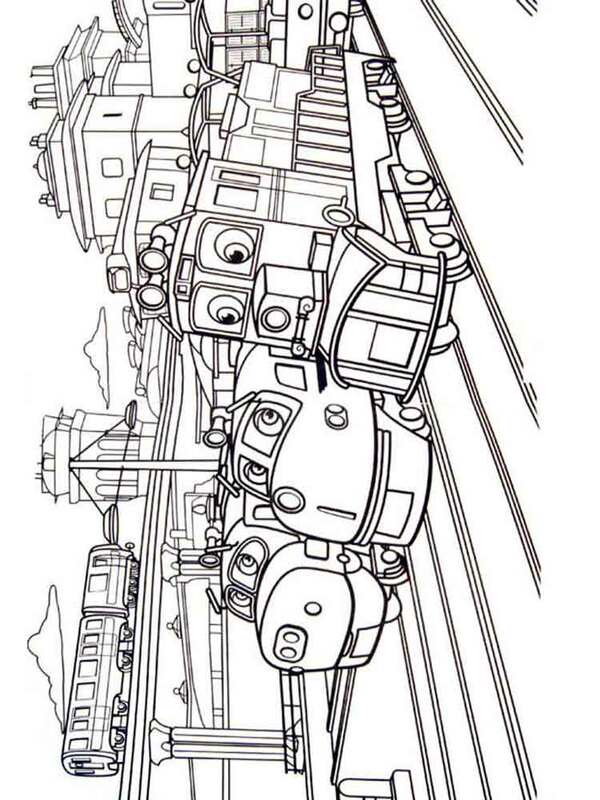 In this cartoon each steam locomotive - a living being, they have a name, habits, they can test all scale of the feelings and emotions available to the person. 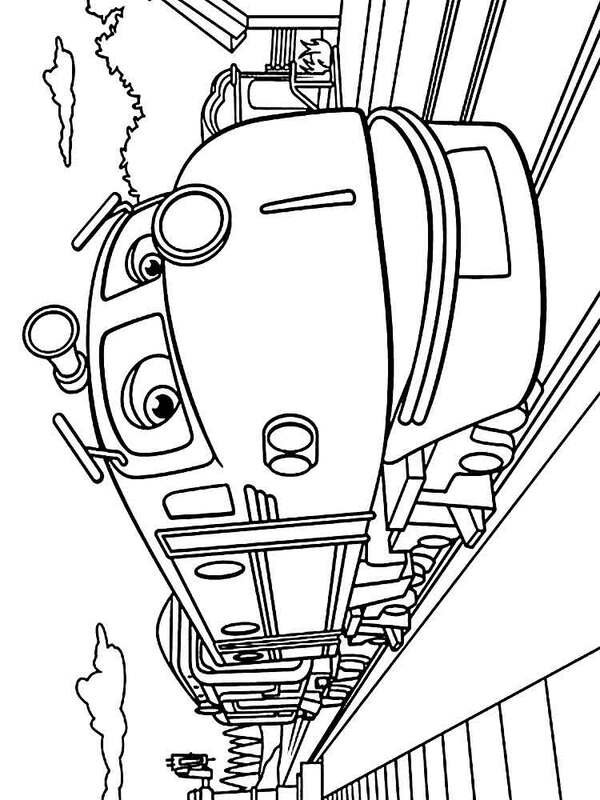 For example, a steam locomotive from Chuggington Hodge - attentive, careful and accurate. 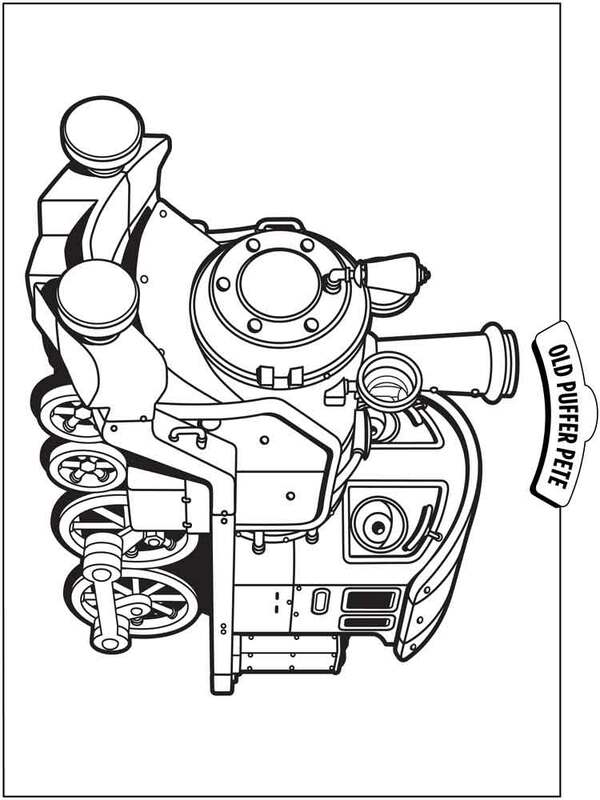 Koko - a female steam locomotive, likes to coquet and flaunt, just like a little girl! 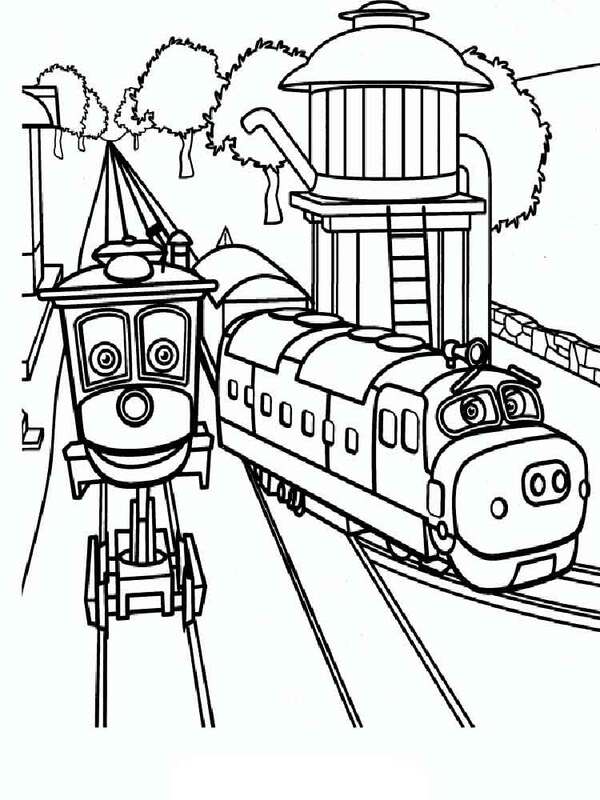 And the most adult steam locomotive Pete even has problems with sight and wears glasses, as well as it is necessary to all grandfathers. 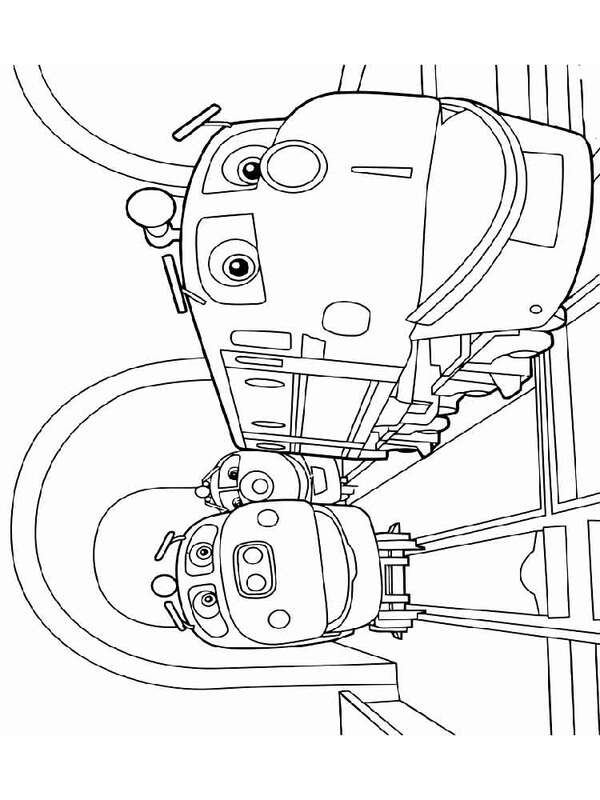 The kind, instructive cartoon gives kids only positive emotions, but they will be more delighted if you give them a chance to download and print Chuggington coloring pages. 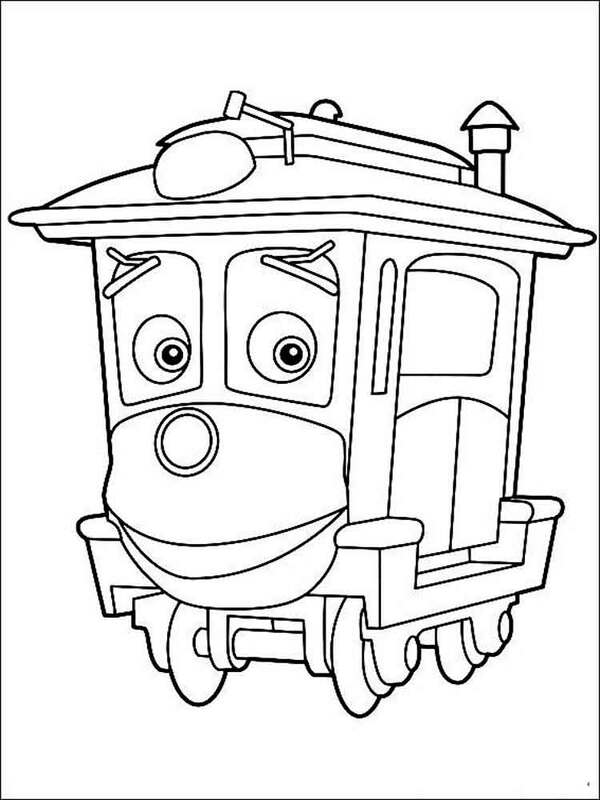 There are wax crayons, gouache or markers for certain in each house, with their help boys and girls can create exceptional pictures from a simple black-and-white Chuggington coloring pages!